Boston, MA, July 8th, 2015. 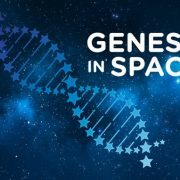 Boeing, the Center for the Advancement of Science in Space (CASIS), Math for America (MfA), and miniPCR named Anna-Sophia Boguraev from Bedford, NY, the winner in the first ever Genes in Space competition. 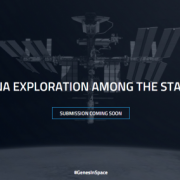 The innovative contest called for students in grades 7 through 12 to design an experiment to solve a real-life space exploration problem through DNA analysis. 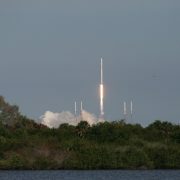 The team’s winning experiment will be performed aboard the International Space Station (ISS) using miniPCR technology. 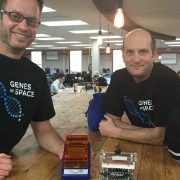 The esteemed panel of judges for the Genes in Space competition included: Ezequiel Alvarez Saavedra, co-founder of miniPCR; Elinor Karlsson, assistant professor, University of Massachusetts Medical School; Uzma Shah, MfA Master Teacher; Gary Ruvkun, professor of genetics at Harvard Medical School; Breton Hornblower, lead of DNA amplification technologies at New England Biolabs; and Philip Schein, member of the board of CASIS. 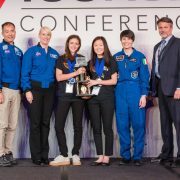 Boeing, CASIS, MfA, and miniPCR launched the contest to foster creativity, collaboration, and critical thinking among young innovators bridging the biological and physical sciences. Boguraev was chosen from a competitive group of 330 applications from across the country.